Sinkholes- The Ground is Sinking! Chem-trails aren’t the only thing we need to be worried about anymore. The next time you look up and see them, it may not be barium or any of the other toxic chemicals sprayed on the American public’s skies. 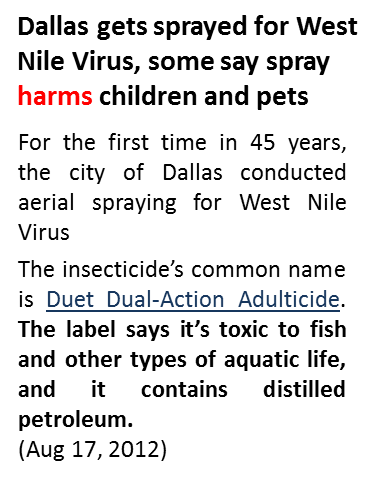 This West Nile Virus epidemic has prompted cities across the country to forcibly spray a chemical product spray called Duet; an “advanced dual-action mosquito adulticide” that contains both sumithrin, the active ingredient in another mosquito pesticide known as Anvil, and prallethrin. Both chemicals are known to be highly-toxic neuropoisons that target not only mosquitoes, but also bees, bats, fish, crickets, and various other animals and insects. Sumithrin is a synthetic pyrethroid insecticide that kills adult fleas and ticks. It is also known to kill lice on humans. It is also extremely toxic to bees and aquatic wildlife. Sumithrin is has increased liver and kidney damage in lab rats and has been well known to cause deadly epileptic seizures and death in cats and dogs due to poisoning. Although the EPA has not assessed its effect on cancer, one study performed by Mt. Sinai School of Medicine links sumithrin to breast cancer. This is the main ingredient in Hartz flea and tick products for dogs. Prallethrin is generally used as a common household mosquito repellant. It is also the primary insecticide used to kill wasp, hornets and their nests. According to pesticideinfo.org is “very highly toxic” to fish, insects and bees. It causes irritation of the skin and eyes, irritability to sound or touch, abnormal facial sensation, sensation of prickling, tingling or creeping on skin, numbness, headache, dizziness, nausea, vomiting, diarrhea, excessive salivation, fatigue, fluid in the lungs, muscle twitching and seizures may also occur from Prallethrin. Here is the medical information sent out by the manufacturer of Duet. Shouldn’t you have a say so or a warning of some kind when this stuff is sprayed in your neighbor? When we (Followers of Yah Ministry) were in Adel, Iowa and they were spraying this stuff in the campground! Right before the weekend, in the city park campground, one evening, when we were just returning from a family walk we saw a truck driving slowly around the park. It sounded like it had a generator running behind it. As it came around to our campsite, we realized it was spraying a mist in the air. Brother Danny stopped them, asking what it was they were spraying. Sure enough, it was toxic mosquito repellant. Without warning, while families are camping in tents, children riding bicycles, Dads grilling and the beer crew sitting around drinking. There was absolutely no warning! 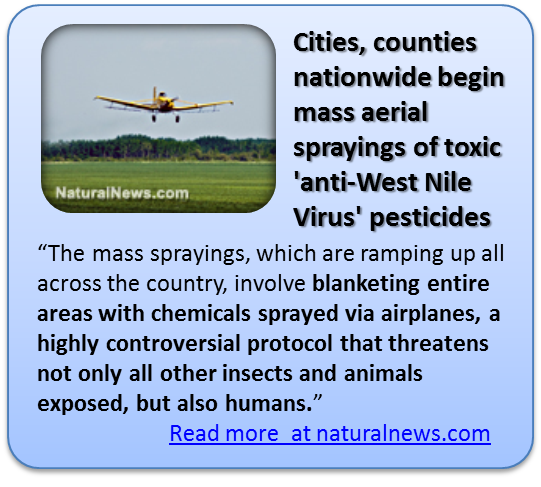 Adel, Iowa is not the only place in the country where they are spraying, and they are using other methods besides a mister on the back of a pick-up truck. Even though there wasn’t warning in Adel, they do advertise the aerial spraying in other locations. At least they give a warning to some. But that is not the point. You read above, the stuff they are spraying is very toxic. Dr. Leonard G. Horowitz, even stated that the chemicals sprayed to fight the mosquito are carcinogen! Some states have been forced to spray this chemical for the first time in decades. 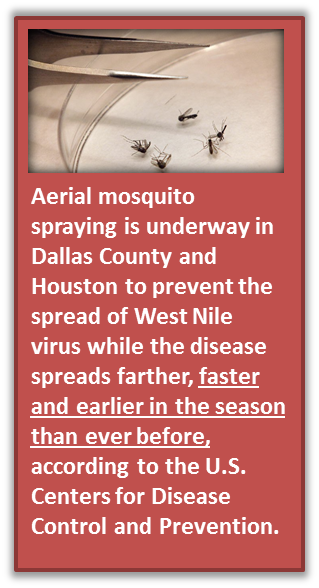 This has been the worse season for the West Nile Virus since it first came to the U.S. in 1999. 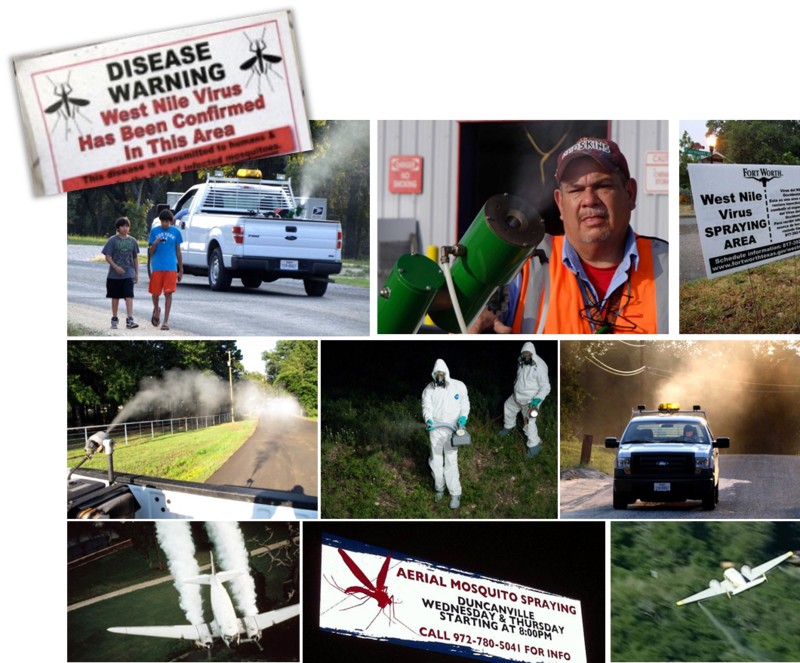 As ironic and crazy as it may sound, the virus outbreaks seems to have grown into larger numbers and record breaking deaths since the excessive spraying has occurred early August. 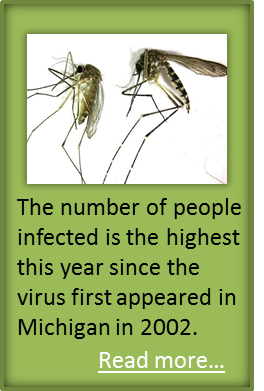 Looking at the West Nile Virus infection & death counts through the last 14 years doesn’t necessarily show this year to be the highest infected with the West Nile Virus. But it has spread faster than ever before. Watching the following we can see August 2012 is when the infection count rapidly soared, after the toxic spraying began. Why is this year any different than before? What has caused the West Nile Virus to soar into epidemic proportions? 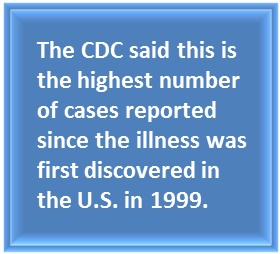 Some say this disease was created by the CIA, brought into the US in 1999, while others claim this West Nile Virus is Bio-terrorism unleashed on the American public. Many actually even wonder if there really is a West Nile Virus. 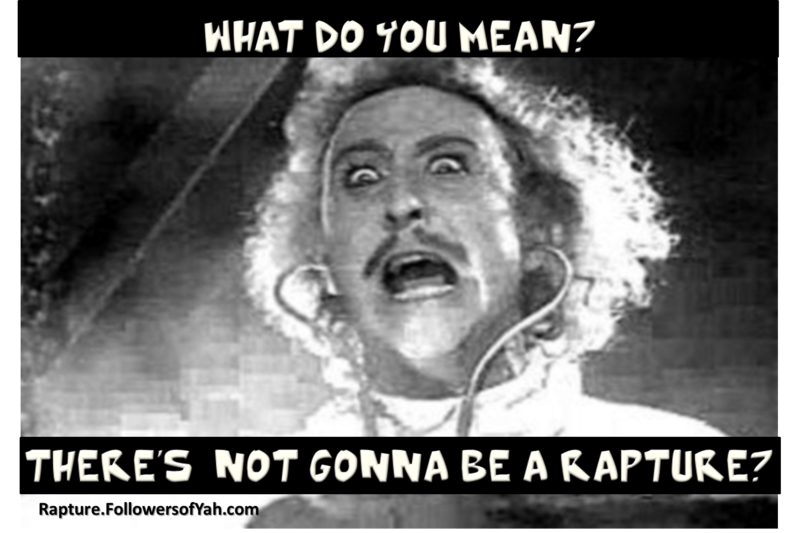 Or could this just be a fear mongering frenzy set afire on Americans? West Nile Virus: Is Aerial Spray Killing Fish? 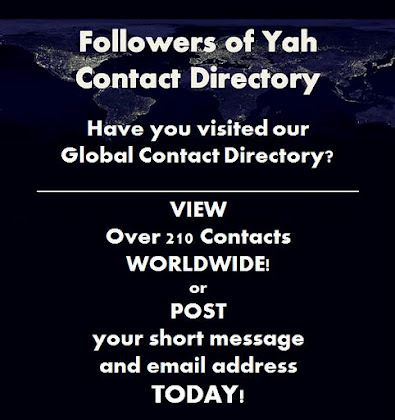 Welcome to FollowersofYah.com's 12th volume of the tri-yearly Newsletter. 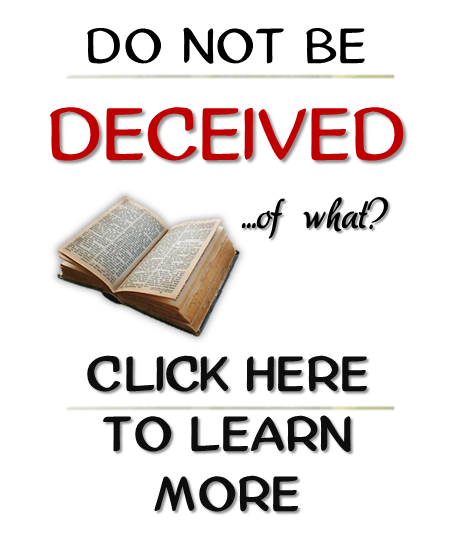 To view everything in this volume please go to the Newsletter Main. 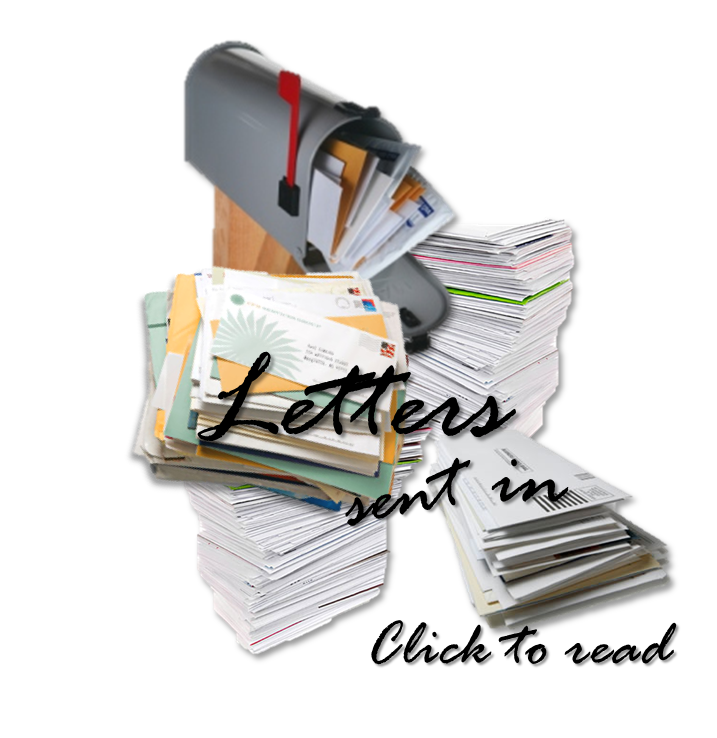 Print Newsletter For your convenience we have a free downloadable PDF version of this newsletter. 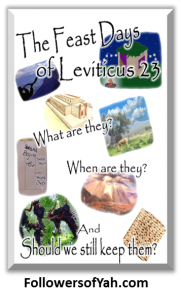 This year for the Feast of Tabernacles we would like to encourage you to read our book "The Feast Days of Leviticus Chapter 23 | What are they? | When are they? | And should we still keep them?" We also have a book on the wonderful significance of when Yahuwah has dwelt among men. This is an amazing book you must read during this wonderful celebration of the Feast of Tabernacles! 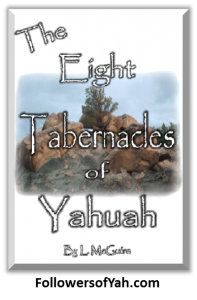 "The Eight Tabernacles of Yahuwah"
The F.O.Y. ministry consists of a very small group. Even though the F.O.Y. ministry is a full time ministry we also have ordinary lives like everyone else. This means Bro. Danny works full time, plus we have normal daily chores to do. Not to mention we have a huge prison ministry. This part of the F.O.Y. 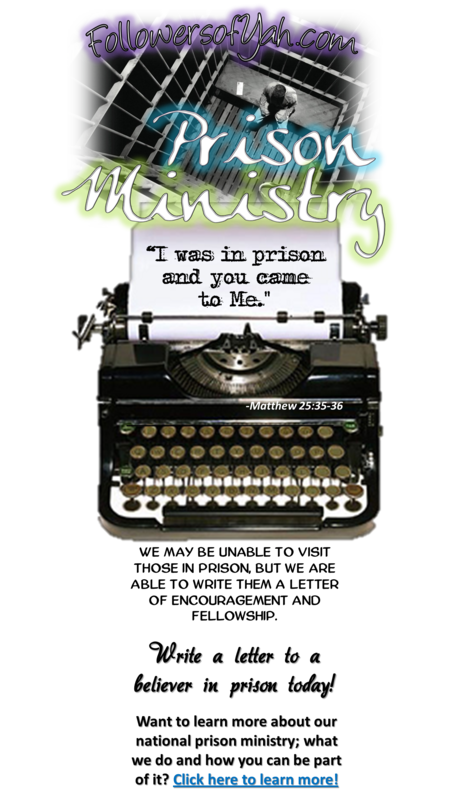 ministry consists of ministering to many Brothers and Sisters in prison. 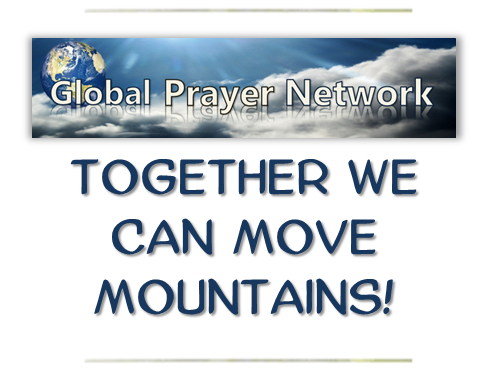 Each inmate get's a package of our many free books, tracts along with hand written letters. This takes a great deal of time. 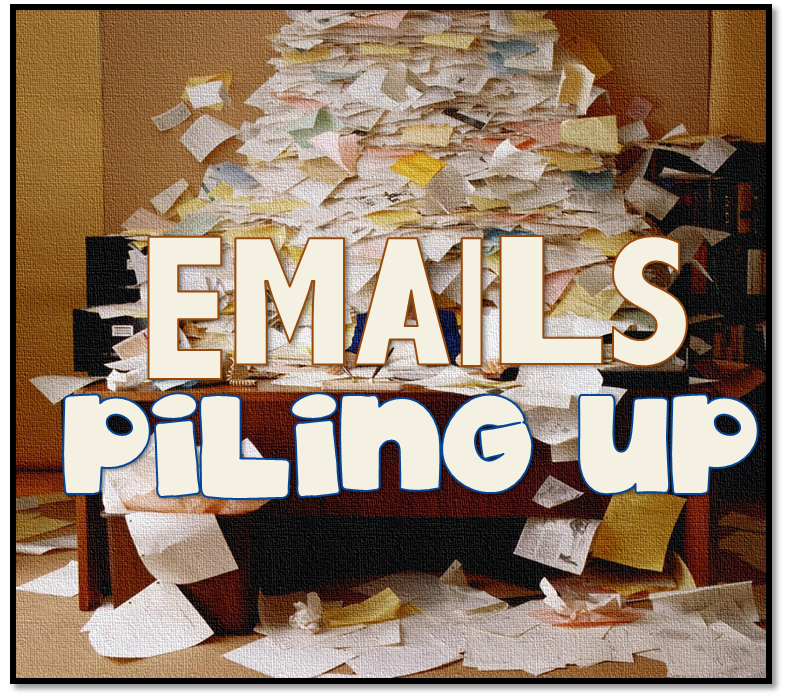 So please know your emails are very important to us. However, at times it may take up until a month before you hear a response from us. Be patient with us as we will try to respond. Since we are on The Imposter Tour at times we do not have access to the internet, this will hinder responding even more. 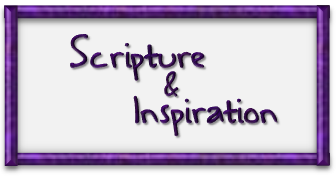 Copyright © 2012-2019 Followers of YAH Newsletter All rights reserved.